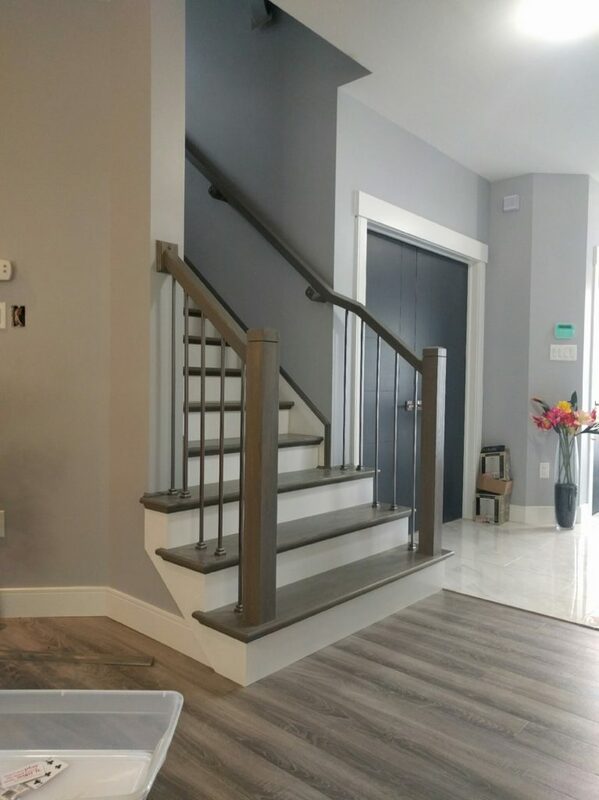 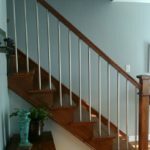 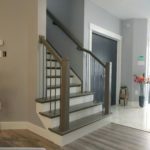 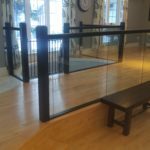 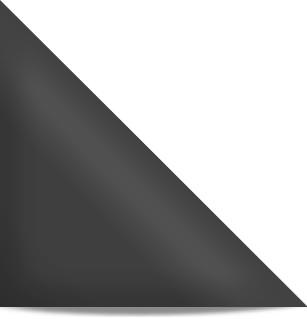 ﻿ Craftsman Square Newel Posts | Scotia Stairs Ltd. 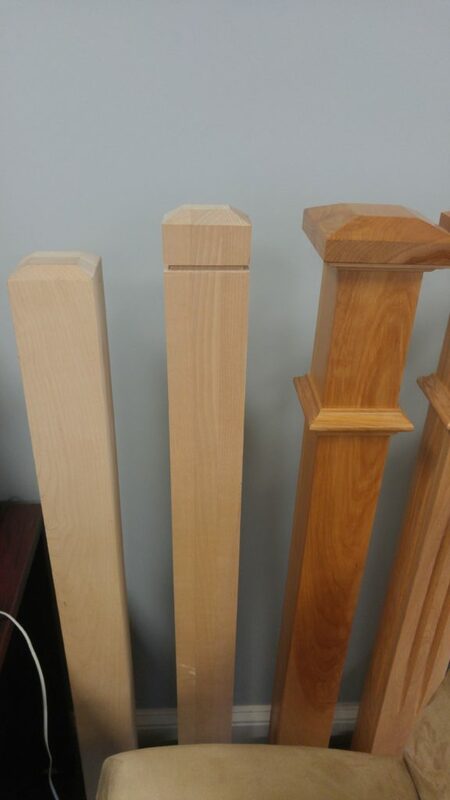 The Craftsman Square Newel Posts collection offer a contemporary look with modern hardwood components. 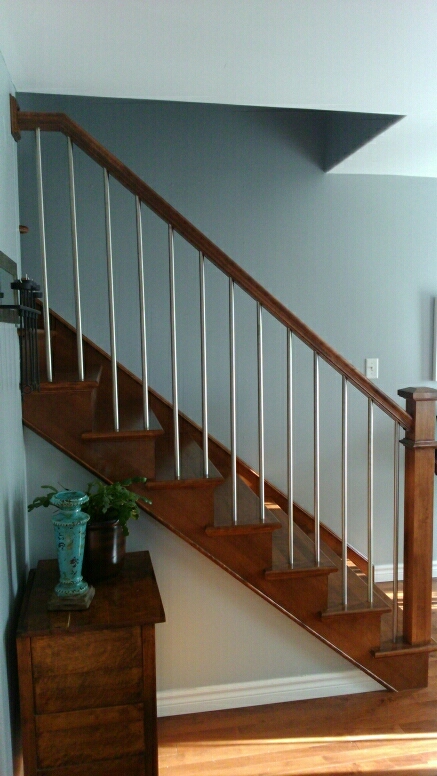 Craftsman Square Newel Posts give that straight line / simple look which is sure to please the eye. 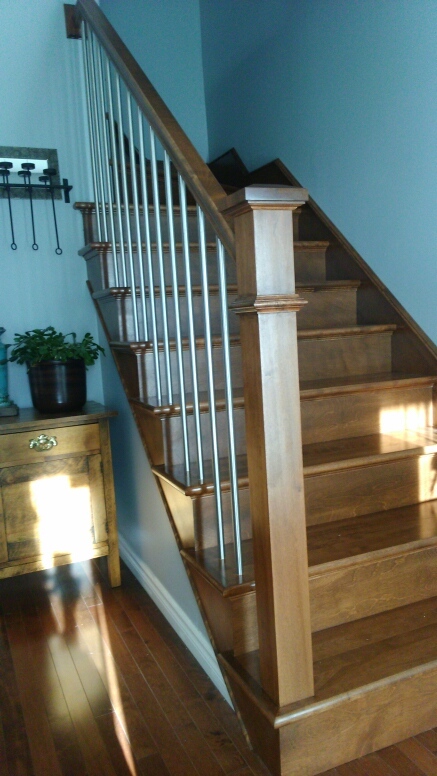 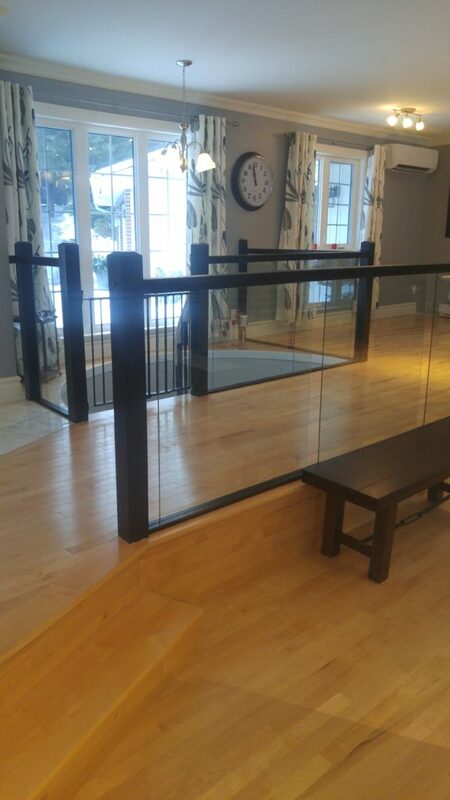 The Craftsman square newel posts will create a highly sought after, non-busy look! 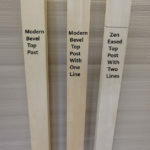 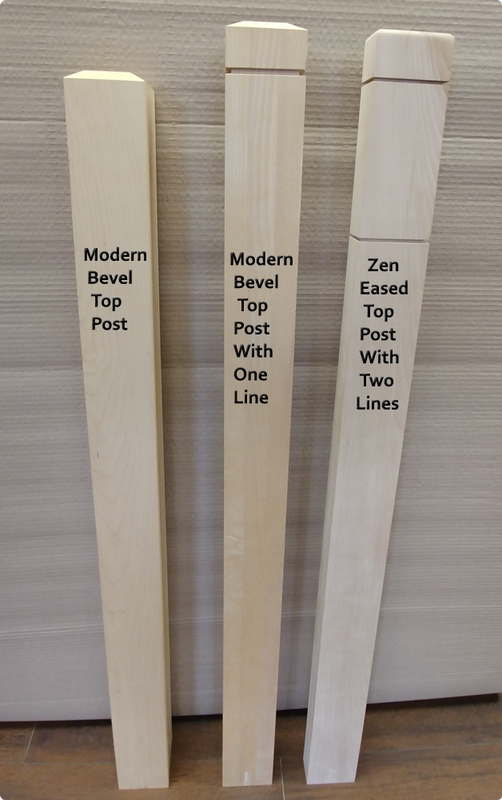 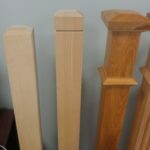 Shown below are 4 examples of craftsman square newel post we manufacture ( chamfered and fluted posts can also be done ). 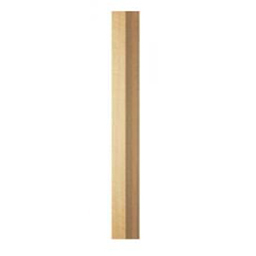 4-1/2 in. 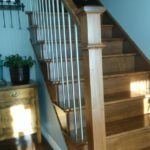 & 5-1/2 in. 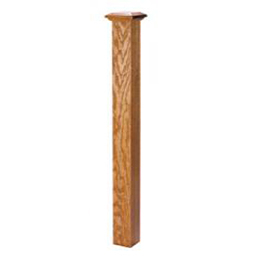 Craftsman Square Newels Are Available In All Styles Listed Below.